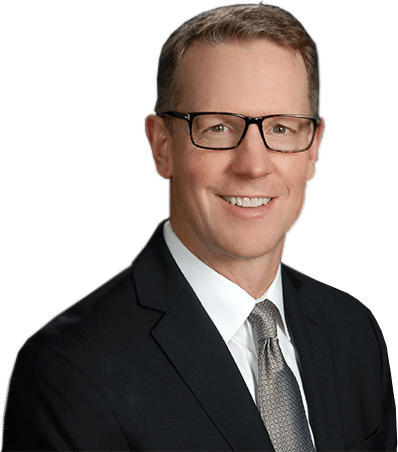 Dr. Stewart's unique approach to providing personalized dental care begins with building a relationship with each and every patient. Our caring, compassionate dental health experts are excited to welcome you to our office and answer any questions that you may have. Along with our wide range of experience, we also utilize an array of advanced technology to improve your quality of care. Seniors require special considerations when it comes to their dental care, so we provide specialized treatment for older patients. Orthotropic not only straightens teeth, but also helps children avoid issues like TMJ disorder and sleep apnea in the future. Dental implants offer a new level of prosthetic dentistry by replacing your lost teeth roots to support your replacement teeth. If you’re looking for a dentist who can provide caring, comprehensive treatment, schedule a consultation with Dr. James Stewart. Our focus is to provide you with an attractive smile and great oral health, and it all begins with your initial visit. Dr. Stewart will take the time to get to know you, your medical history, and your dental needs and desires. Next, he will perform a comprehensive examination followed with a thorough explanation of his findings. Together, you and Dr. Stewart will work out a treatment plan to reach your goals. Bi-annual checkups and cleanings help prevent problems from developing, but proper and effective treatment the first time around helps eliminate ongoing dental work, and once your mouth is restored to good health, we will help you maintain it so it remains that way, saving you time and money. To ensure quality care, Dr. Stewart employs the latest in advanced dental technology, such as DIAGNOdent and intraoral cameras. This technology allows our team to take a close look at your teeth and even peer beneath the gumline. When meeting with Dr. Stewart and our staff, we will make sure you feel welcomed and never rushed. To keep your smile healthy and bright, come in for cleanings and checkups, oral cancer screenings, and allow us to introduce you to fresh breath treatment. We can also restore your smile to full function and beauty with restorative services, such as root canal therapy, tooth-colored fillings, dental implants, and other prosthetics. We also provide cosmetic dentistry services, including teeth whitening, for a brighter, dazzling smile, and if you suffer from unexplained headaches or jaw pain, we will discuss TMJ treatments to help relieve your discomfort. Dr. Stewart believes in providing care for patients of all ages. With children’s dentistry, Dr. Stewart and our staff help start little ones on the road to healthy smiles. We reduce dental anxiety by offering a relaxed and comfortable environment. To help make complex dental issues clear and accessible, we also offer a line of Orasphere education videos. While we try to make each visit as efficient as possible, we will always take the time to answer any questions and discuss your dental care options. Our team also provides senior care. Older patients who face challenges with everyday oral hygiene, or who are looking for beautiful restorative services for a complete, lovely smile, can count on us for a gentle touch and thoughtful, time-saving techniques. 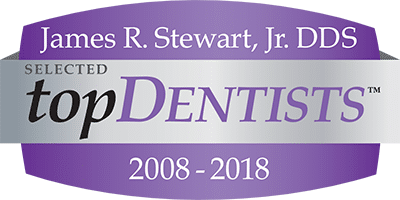 At the offices of James R. Stewart, Jr., DDS, PC, we look forward to providing you with comprehensive dental services for optimal oral health. We look forward to creating lasting, caring relationships with each of our patients; and providing pleasant visits, and lifelong satisfaction. Please contact us at your earliest convenience to schedule an appointment with Dr. Stewart at our Livonia office located on Middle Belt Road. 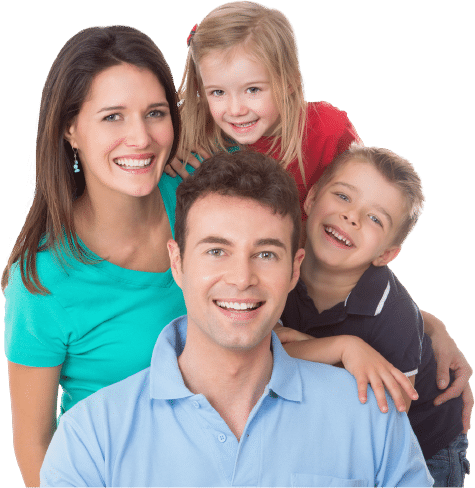 We proudly serve patients of all ages from Livonia, Farmington Hills, Farmington, Plymouth, Northville, Novi, Dearborn Heights, Dearborn, Garden City, Westland, Redford, and surrounding communities.